New Door Books, 9780978863630, 324pp. 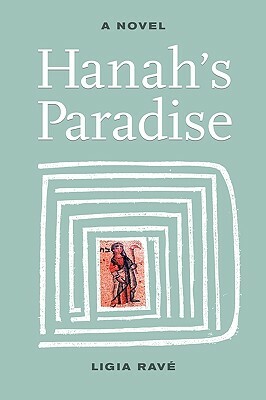 Since medieval times, all first-born members of the far-flung Ravayah family have journeyed to Hanah's Paradise, a place of mystical beauty in the Galilee. There they have recorded their life stories in the family archives--chronicles that now hold 800 years of writings, drawings, recipes, and music from every corner of the world, a microcosm of the history of the Jewish people. Now Salomeia, a young immigrant from Romania, arrives to join her grandfather and take over the job of keeping the chronicles. With pain and wonder, she unearths tales of long-ago relatives like Don Simeon, a poetic young man forced to disguise his identity in Portugal during the Inquisition. She also learns what happened to her own parents during the Holocaust--traumatic events they have long hidden from her. Salomeia's discoveries, along with the current conflicts in Israel, propel this novel to its surprising conclusion.